MHS Internship is available by invitation only. Developed to prepare student for the MHS Practice Mentorship program, the ultimate hypnosis practice building strategy. 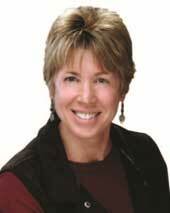 Call Marge Perry, owner of Inspire Hypnosis in Redding, California for more info. This certificate says it all. You learned it. You did it. You excelled. After completion of the Advanced course, MHS makes an Internship available by invitation only. Internships by their nature are very limited in the number we can accommodate. Only our most successful students qualify. You learn how a successful hypnosis practice operates from the inside. 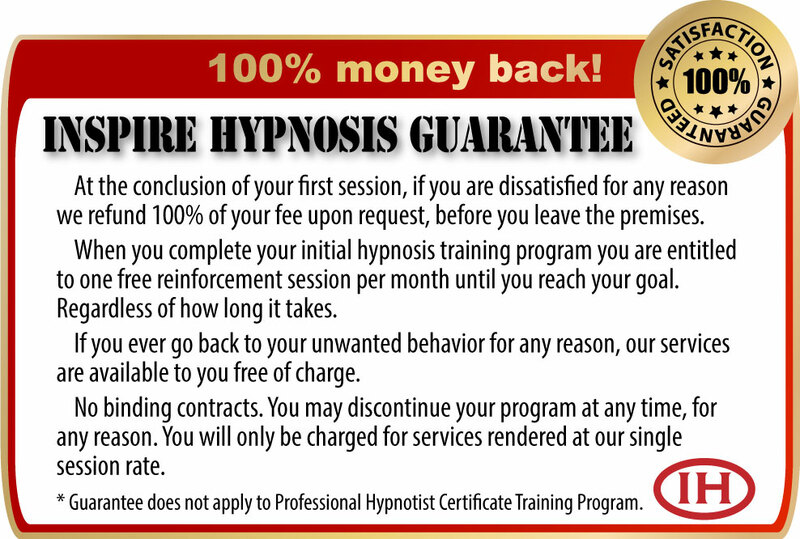 You see hypnosis sessions performed real time with a consenting client. Office procedures, customer service, phone skills, administrative responsibilities, group management and virtually everything you would need to know to make an intelligent decision on hypnosis as a career before you invest your time, energy and funds into a new practice. MHS's Internship accomplishes several goals. You get real time experience with paying clients in an actual hypnosis environment. 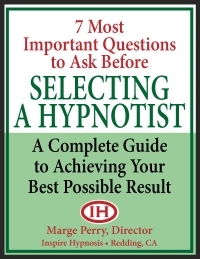 Rely on your Master Hypnotist to answer questions and offer access to his/her vast experience in the field. Most importantly, MHS's Internships are developed for the specific purpose of preparing you for the MHS Practice Mentorship program. The ultimate hypnosis practice building strategy. 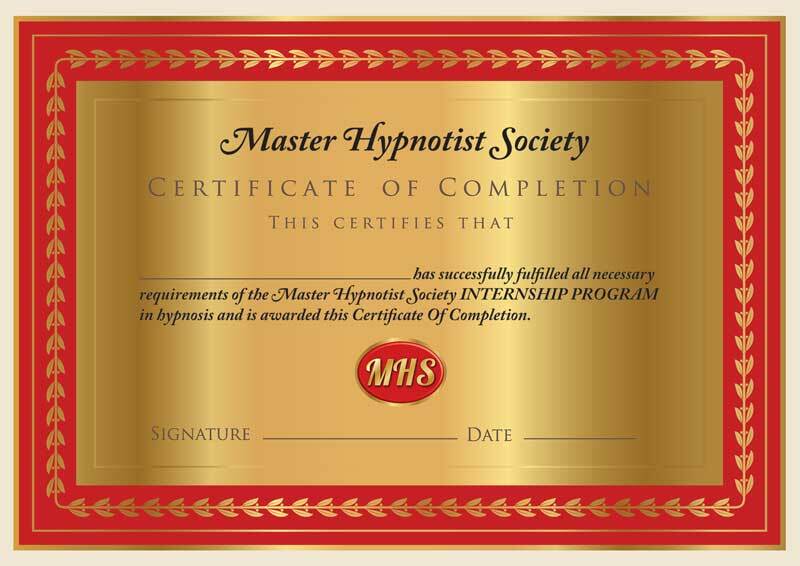 If you are interested in participating in a MHS Professional Hypnotist Training at Inspire Hypnosis, call (530) 387-6644 to schedule your free training interview. "Marge Perry is committed to her client's and student's success. It's one of, if not her prime, motivator. She walks the walk. Talks the talk and delivers consistent results. Referring patients in need of hypnosis to Inspire Hypnosis is a no-brainer."